Despite rumors to the contrary, if you are running for office, political direct mail will play an important role in your campaign. This book will give you all the tools that you need to put targeted communications to work for your campaign or organization. 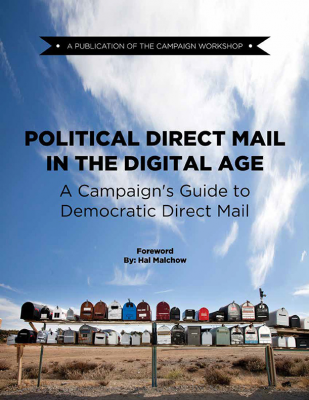 *Want to download the political direct mail eBook? Fill out this form and check your inbox!